Volume One documents the early career of Irwin Allen. It is a true rags-to-riches story, as Allen ventures from a humble beginning in the Bronx to his later incarnations in Hollywood as an entertainment journalist, radio and television host, a literary agent – all before becoming a successful motion picture producer and director. After winning an Academy Award in 1954, Allen entered the fantasy genre with films such as The Lost World and Voyage to the Bottom of the Sea. He then rolled the dice again with a move into television, creating and producing Voyage to the Bottom of the Sea and, one year later, Lost in Space. 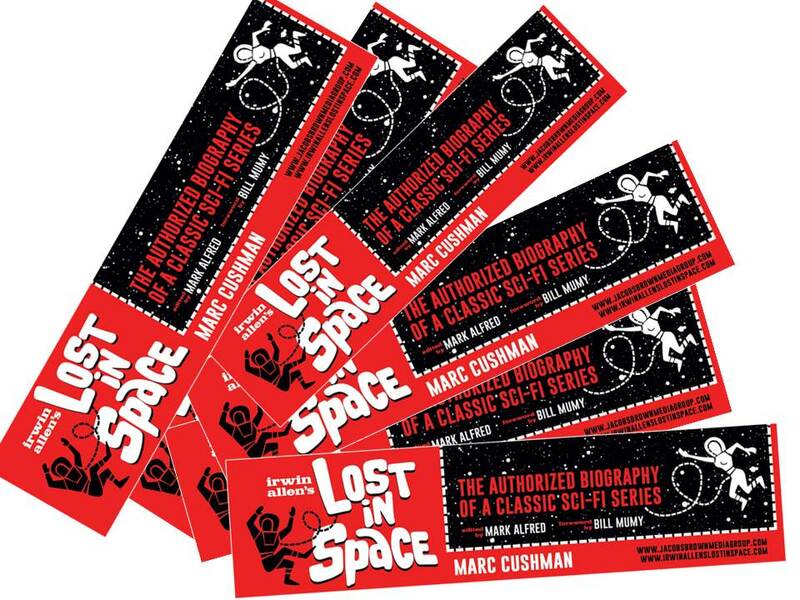 Lost in Space was the first prime-time weekly series to take viewers into outer space’s strange new alien worlds – something the networks believed impossible on a TV budget and schedule. In this book you’ll be whisked back in time to the production offices, writers’ conferences, and sound stages for the making of this iconic series. Included are hundreds of memos between Allen and his staff; production schedules; budgets; fan letters; more than 300 rare behind-the-scene images; and the TV ratings for every episode. 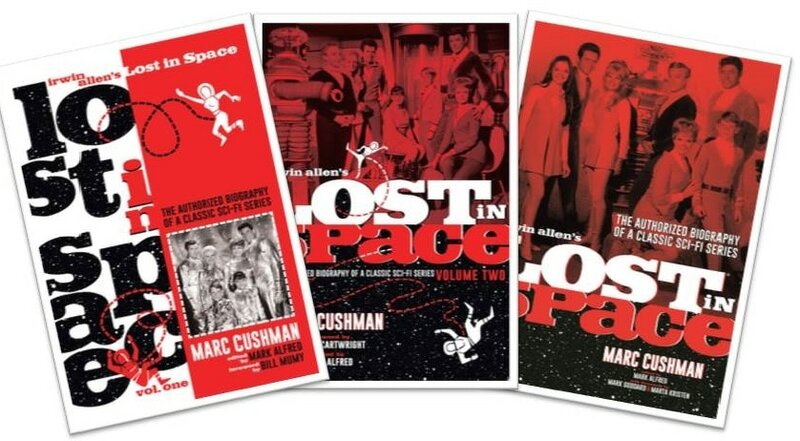 Marc Cushman is a WGA screenwriter, a TV and film director/producer, and author. As a screenwriter he has written for Star Trek: the Next Generation; Star Trek Continues; Beyond Belief: Fact or Fiction and Diagnosis Murder, as well as such feature films as In the Eyes of a Killer and the award-winning Desperately Seeking Paul McCartney. 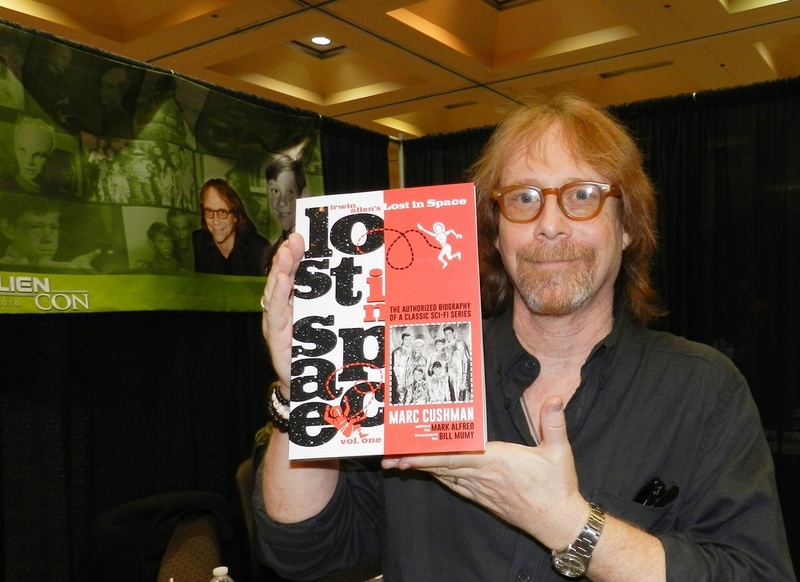 Marc co-authored the book I Spy: A History and Episode Guide to the Groundbreaking Television Series. 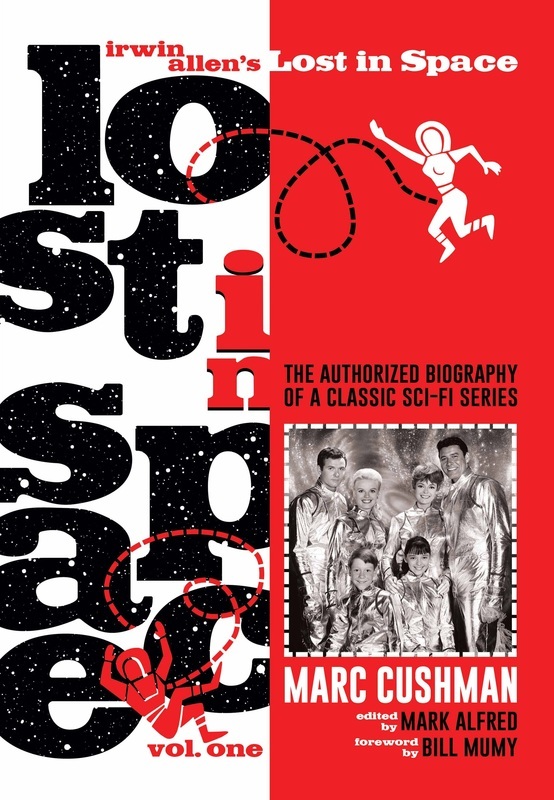 In 2014, Marc received a Special Achievement Saturn Award from the Academy of Science Fiction, Fantasy and Horror Films for his three-book set These are the Voyages, Star Trek: TOS, which comprises one book for each original Star Trek season. Books purchased on Amazon.com are not signed and do not include matching bookmarkers. Signed or Personally inscribed by the Author and includes a matching bookmarker when you purchase directly from the Publisher!